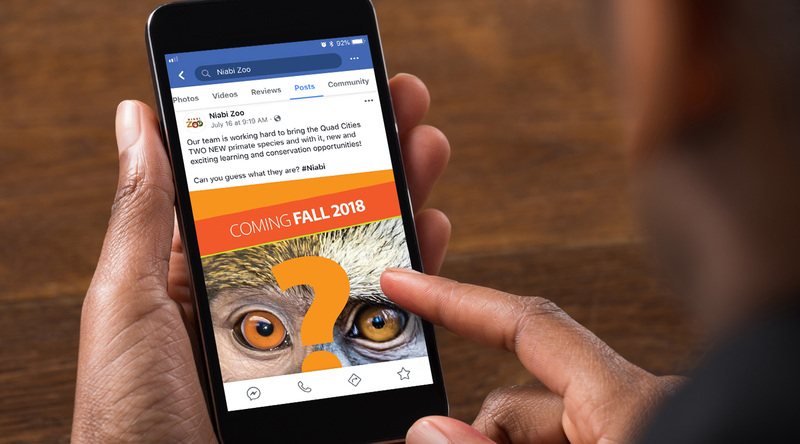 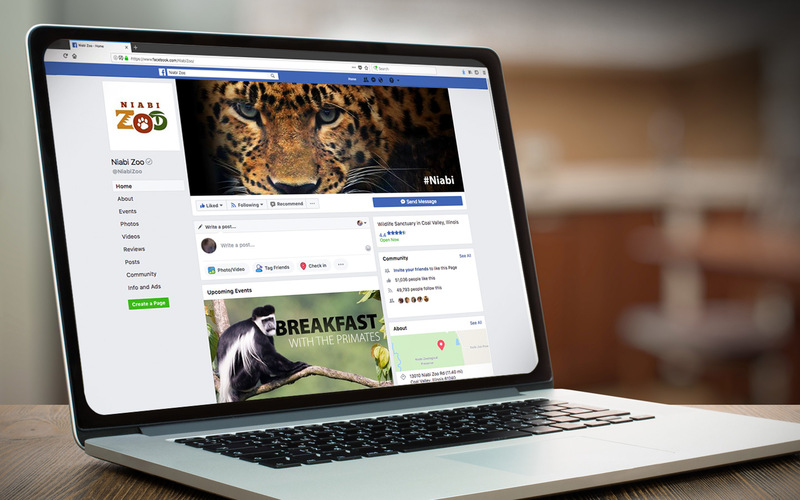 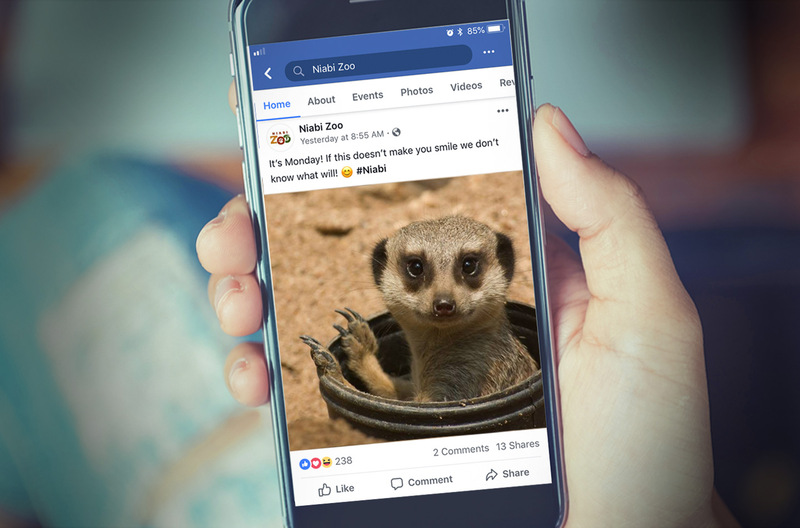 We’ve been working with our friends at Niabi Zoo for a few years now and social media has proven to be an integral part of raising brand awareness and engaging with visitors and potential visitors. 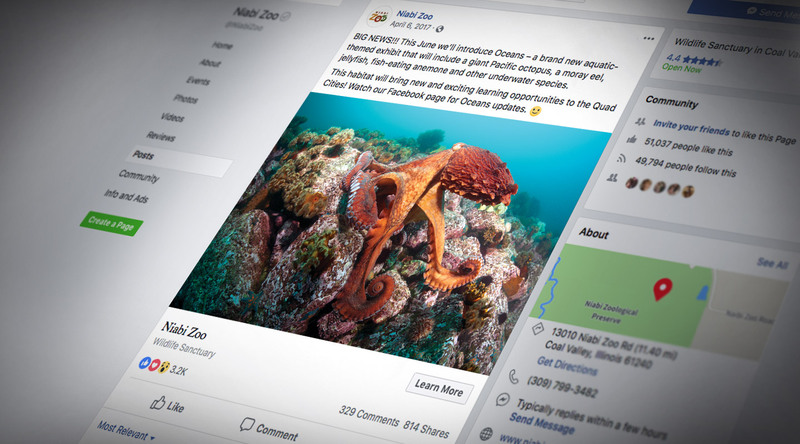 The program consists of a mix of Facebook editorial content, events and advertising. 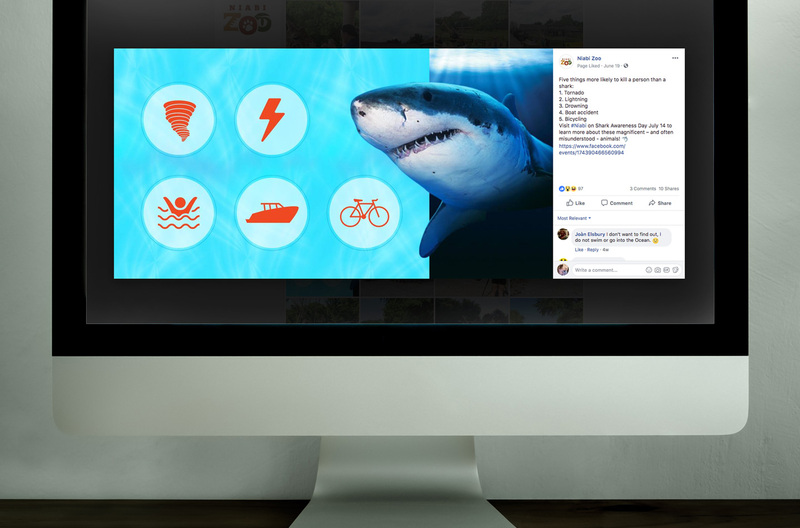 This multifaceted approach creates a consistent “drumbeat” of messages for our targeted audience and has helped bolster attendance.